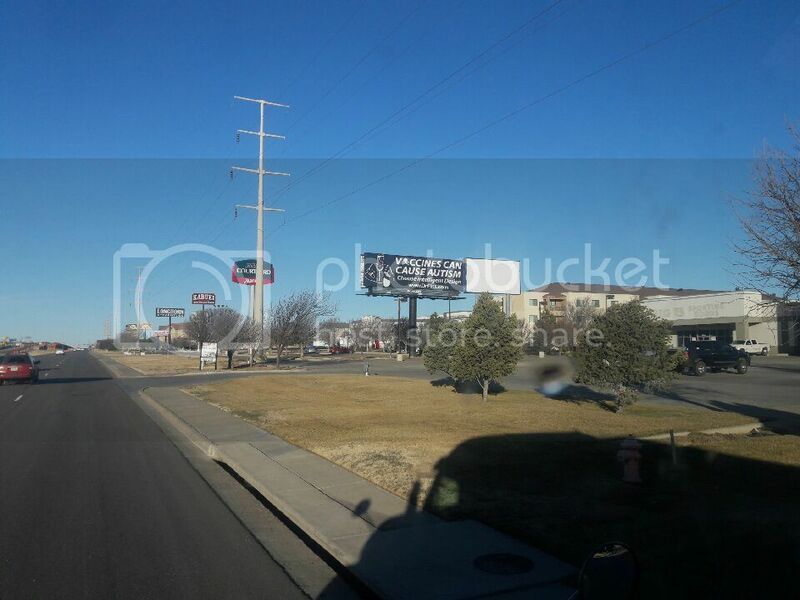 A giant billboard adorns interstate 40 near Amarillo, Texas. It states VACCINES CAN CAUSE AUTISM. Upon first sight of the giant sign, my shocked reaction is HERE. The billboard lists DrFitt.com. Oddly enough, the website lists nothing whatsoever about vaccines or autism, and appears at first glance to just sell nutritional products. But if you search around the site, you find an articles page, and also a page which states "About Dr. Fitt - Roby Mitchell M.D. specializes in educating people to adopt lifestyle changes that prevent and reverse consequences erroneously called "disease".. He has another article titled Why I stopped practicing medicine' published in June 2012. His Facebook page is described as "Alternative & Holistic Health Service in Amarillo, Texas." His YouTube page is here. Be sure to visit our vaccine archives. Now, those “conspiracy theorists” are vindicated by an admission by none other than the manufacturer of the DTaP vaccine, Sanofi Pasteur Inc., that an “adverse reaction” of the vaccine is autism..